Since the 1970s, global agencies, mostly set up to restore the economy in the wake of the World War Two, together with corporate lobby groups have promoted the neo-liberal faith. Everyone everywhere experienced the push for privatisation, fiscal austerity, deregulation, supposedly “free” trade, and reductions in government spending in order to increase the role of the private sector in the economy and society. But they could only make it work with two other key, universal ingredients. 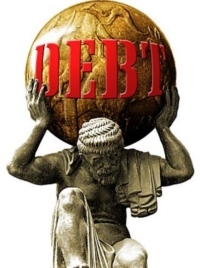 The consequences of the first, credit and debt, are by now well-known as a result of the financial crash that took place towards the end of the first decade of the 21st century. The second, all-pervasive contribution is the commons. In his new book Omnia Sunt Communia, activist and professor of political economy, Massimo de Angelis says that the commons and the practices of commoning encompass (almost) everything that capitalism is not, but everything upon which that ever more appalling, unsustainable system depends. We should include the atmosphere, rivers and the oceans, housework, emergency services, co-operatives of all kinds, charities and, most importantly for capital, the raising of new generations of potential employees. But it’s all over now. We have to make it so. Future generations depend on us establishing a world in which all things are to be held in common and distribution should be to each according to their needs. With the surge of support for the Jeremy Corbyn-led Labour Party, these sentiments, echoing down the ages, are once again entering into mainstream thought. This is a breakthrough moment, much more than an angry protest against austerity. 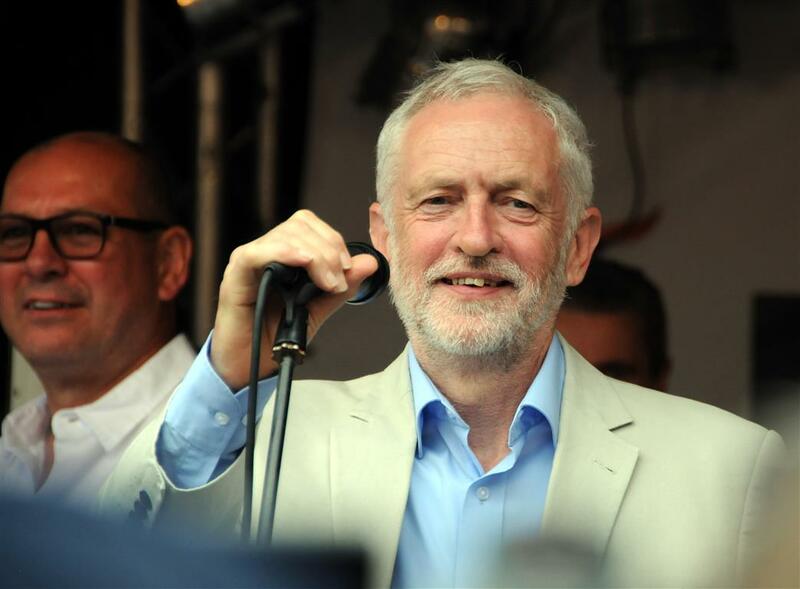 Despite the Blairites’ reaction, the reign of the neo-liberals is ending. “All things in common” is the English translation of the famous phrase omnia sunt communia, attributed to the 16th century social revolutionary Thomas Müntzer, a leader of the 1525 German Peasants War, though it appears only in his final confession, under torture, in that same year. But it was hardly a new idea. Dating back a further one and half millennia, the Christian New Testament, originally written in Greek, has this: “And all who believed were together and had all things in common; and they sold their possessions and goods and distributed them to all, as any had need” (Acts 2:44-45). Co-operatives Confront Capitalism explores the contemporary relevance of these long-held views of what constitutes the essential foundations of a real democracy. Author Peter Ranis, emeritus professor in political science at the City University of New York, focuses more narrowly on the experience of workers’ co-operatives in the US, Argentina and Cuba, and, in particular, their relationship with the state. Can the state be encouraged to support commoning? 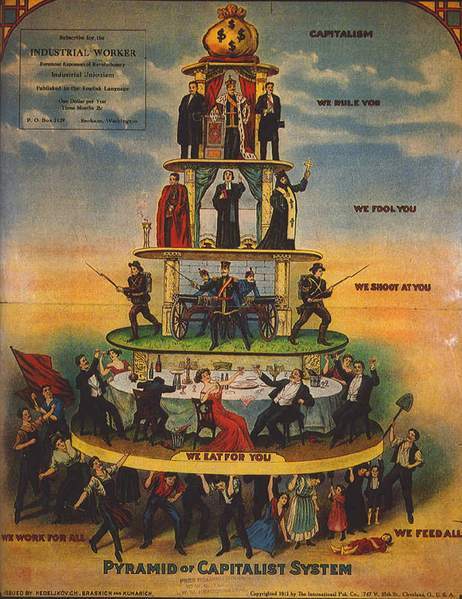 Can the commons challenge, supersede and replace capitalism? If so, how? Ranis sees the worker cooperative as a kind of third way alternative to capitalism and large-scale state socialism. He wants the state to use subsidy and the power of “eminent domain” – compulsory purchase, expropriation for public use – to support cooperatives so that they can take their place “alongside the large-scale and multinational corporations”. He sees worker co-operatives as interim economic associations that “in the future, will offer new forms of societal engagements that will challenge the modus operandi of the neo-liberal capitalist economies”. For Ranis it’s an unending struggle of cooperatives providing “a counterpoint to capitalism run amok”. He concludes: “Pursuing human development beyond immediate production values through worker cooperatives is a process now under way that will continue to challenge neo-liberal capitalism and state socialism.” Until? He doesn’t say. 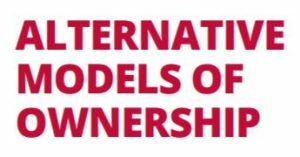 Alternative Models of Ownership is a discussion paper commissioned by Corbyn’s colleagues shadow chancellor John McDonnell, and Rebecca Long-Bailey, shadow secretary of state for business, energy and industrial strategy. It examines the potential offered by three categories: co-operatives, municipal and locally-led ownership, and national ownership, and sets out some of the first steps in challenging the status quo of private property. But Labour’s document appears strangely cut off from the complex reality of the global economy. No Amazon, no Apple, no giant globe-straddling extractors and purveyors of fossil fuels, no transnational banks or any other financial institutions or investment funds appear in its pages. Even its overview of the big, successful co-operatives like Mondragon ignores their international operations. For Labour, in this document at least, it’s all about the national, British economy. 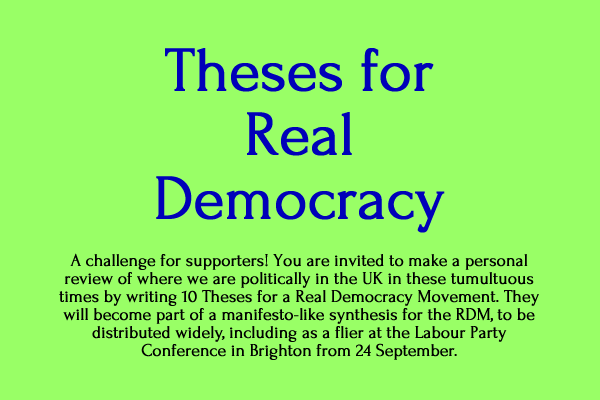 The aim of the strategy, says the document, “would be nothing other than the creation of an economy which is fairer, more democratic, and more sustainable; that would overturn the hierarchies of power in our economy, placing those who create the real wealth in charge; that would end decades of under-investment and wasted potential by tearing down the vested interests that hold this country back”. Stirring stuff, indeed. But, how a Labour government would respond to the downgrading of the UK’s credit rating and the flight of capital that would accompany even a hint of these proposals being implemented isn’t considered here. Despite that there’s plenty of food for thought and discussion. Enclosures and privatisation are key weapons of capital needing to expand its base. These are boundary-breaking activities sponsored and supported by the state at every level from the local to the national and transnational, and up to the global – including agencies like the World Bank. As de Angelis shows with his examination of the Bolivian water wars (brilliantly depicted in the 2010 film Even the Rain) they can trigger the coalescence of the many activities that constitute commoning into a social movement that crosses the boundary in the other direction. 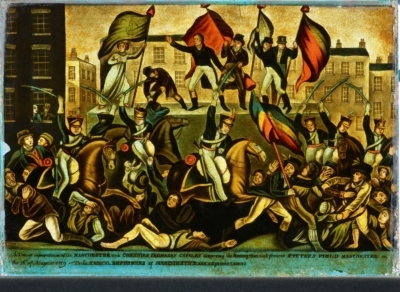 The street was joyous, anarchist in spirit, and, in the best sense of the word, communal in values, participative, democratic and terribly seducing. It won a crucial victory. It opened the way for a political process that ushered into office the first indigenous president in the history of South America, who was a leader of the movement. It brought about a new constitution, one that gave full acknowledgement of plurinationality and the existence of different circuits of economic power predicated on different value practices, including a communal economy based on the commons. It allowed millions to raise their heads in dignity. How can the social form shared by households, community gardens, neighbourhood associations, reclaimed factories, social centres and commons ecologies in general become a force of social revolution, of radical emancipatory change towards postcapitalism? What is emancipation? In other words, how can we achieve real democracy? Is the present capitalist state a vehicle for change or a barrier? You could do worse than look inside Democracy Unchained for some pointers! 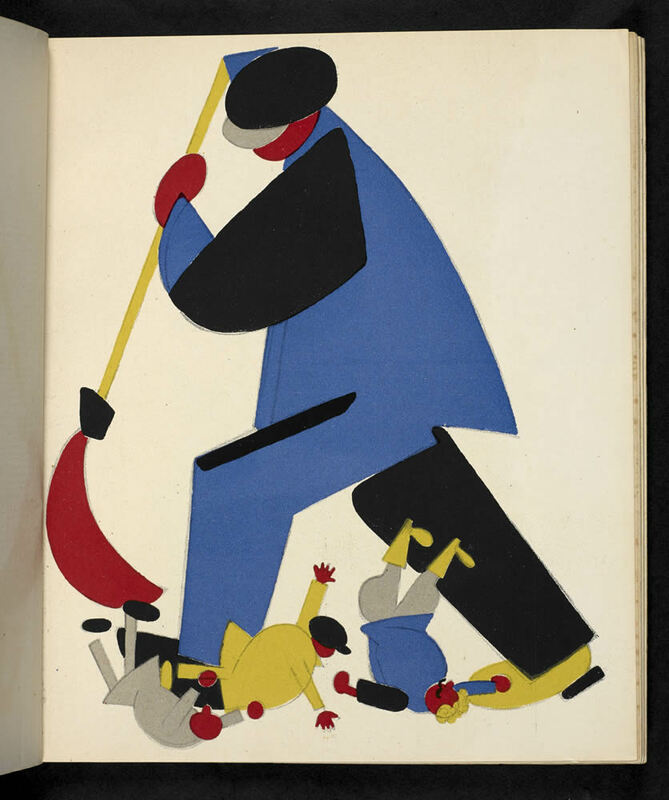 For more on this read A new post-capitalist commons, by RDM supporter, Penny Cole.